Relief detail 1, King's pagoda, Doi Inthanon, Thailand. 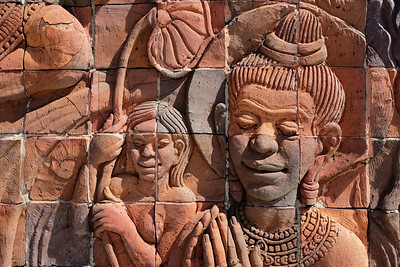 Relief detail 2, King's pagoda, Doi Inthanon, Thailand. 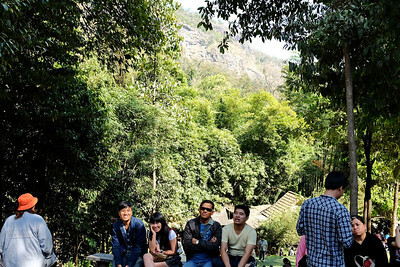 Making offerings, King's pagoda, Doi Inthanon, Thailand. 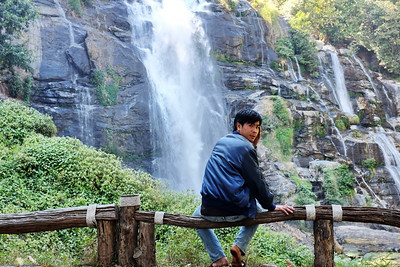 Watching Wachitrathan falls, Doi Inthanon, Thailand. 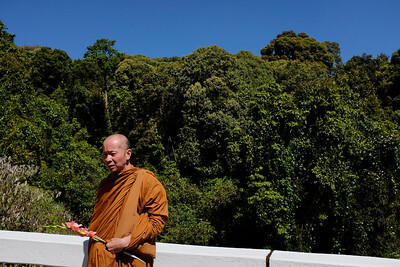 Monk on way to make offering, King's Pagoda, Doi Inthanon, Thailand.